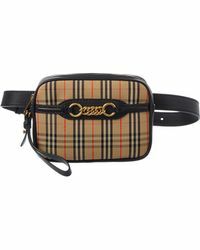 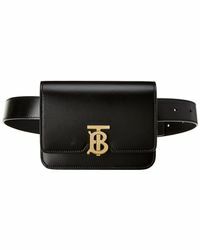 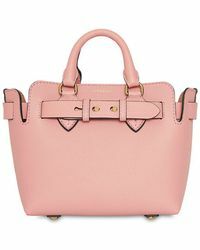 Known for its classic British style, this Burberry Belt Bag mixes up the label’s design with a contemporary twist. 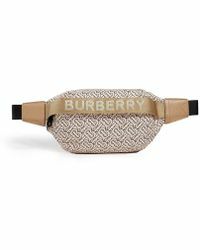 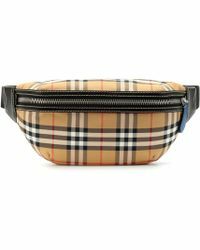 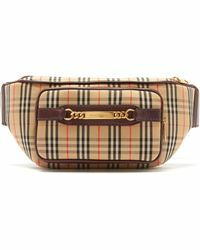 Fitted with a belt in the style of the iconic trench coat, the Burberry Belt is fitted with top-handle and shoulder straps so you can carry it your way. 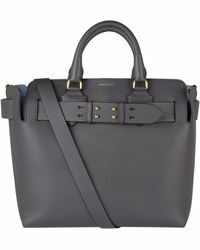 Choose from sleek monochrome or two-tone colorways and give your day-to-day essentials a modern boost.